Classic premium design mockup with elegant looks to display your posters and big print projects. Can be used as poster PSD presentation allows you to neatly display your artwork. 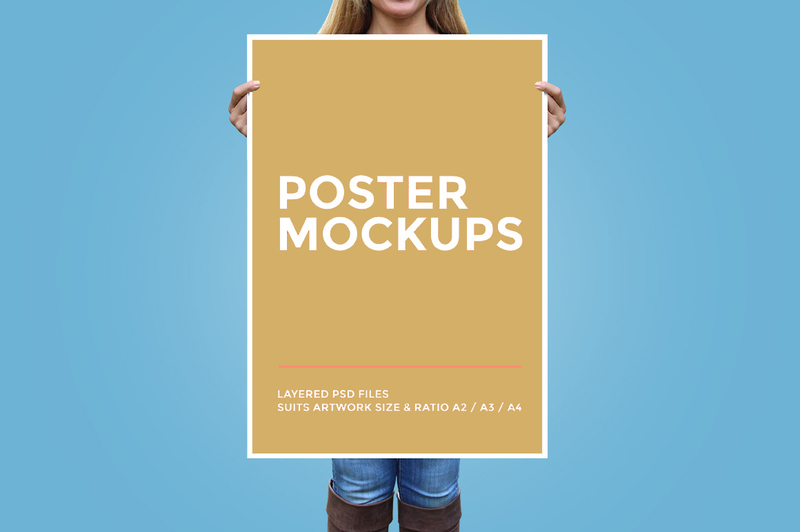 You can buy full set of Big Poster Mockup Bundle on Creative market.